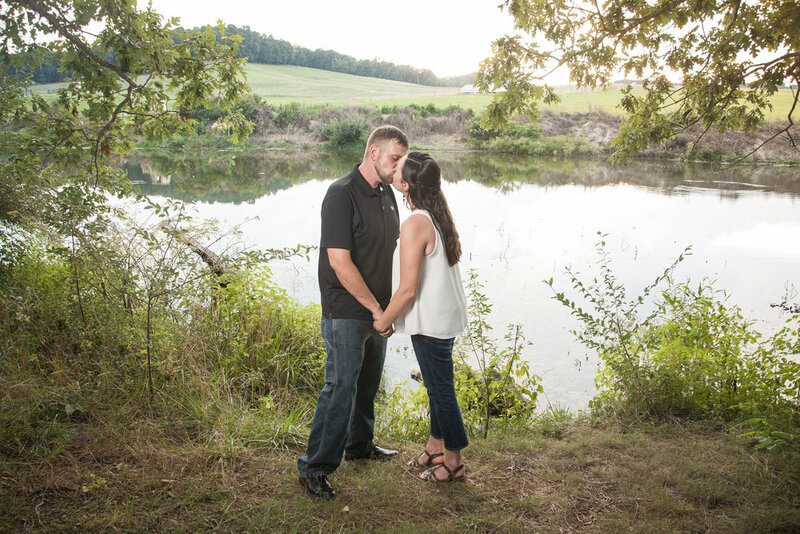 Who knew that two people in love, one adorable little girl and a hot, humid August evening would make for such beautiful engagement pictures? McCormick Farm and the surrounding area was a great location - calm, quiet, just off the beaten path and loaded with gorgeous and diverse scenery. We are looking forward to your big day in just a few weeks!